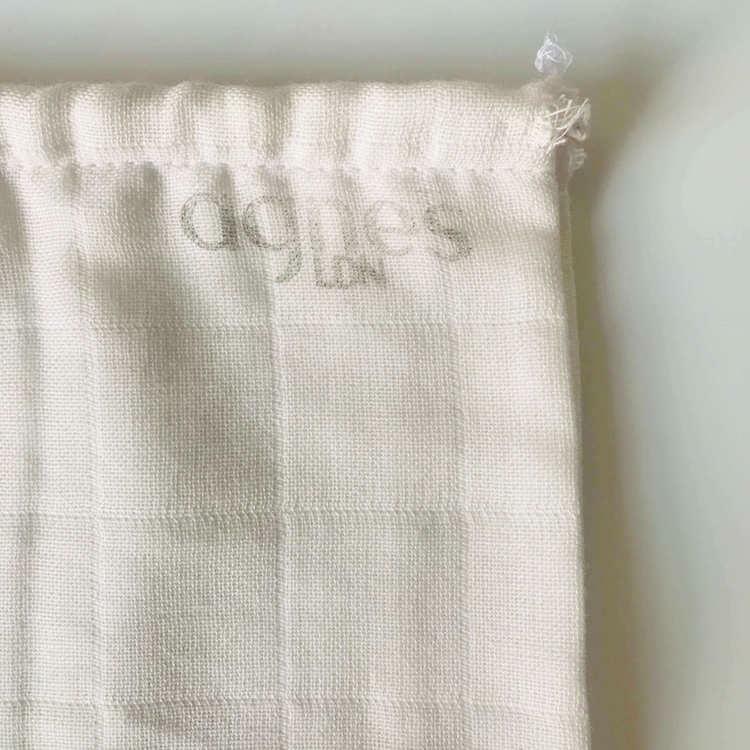 Set of two hand sewn cotton nut milk bags designed to reduce the need for packaged nut/oat milks that come in single use packaging. 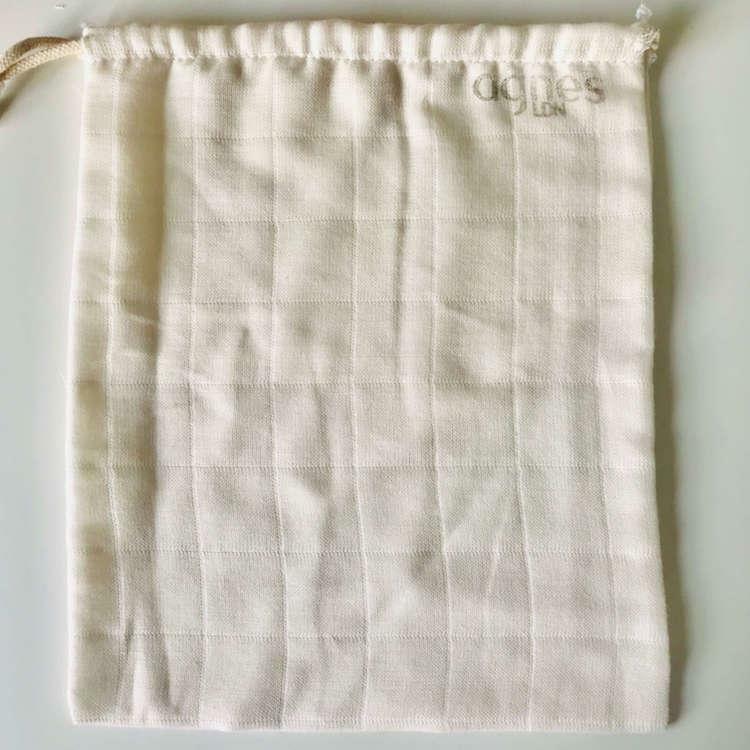 The fabric for this plant based nut strainer has been tested to ensure you get the smoothest milk possible, the drawstring design makes the bag easy to use. 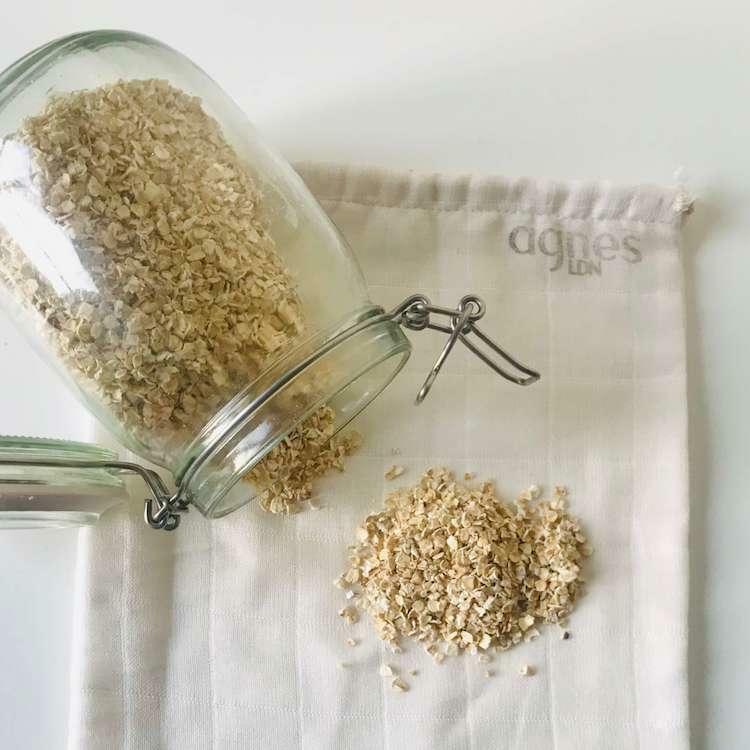 This bag can also be used for straining seeds, oats and for making jam. 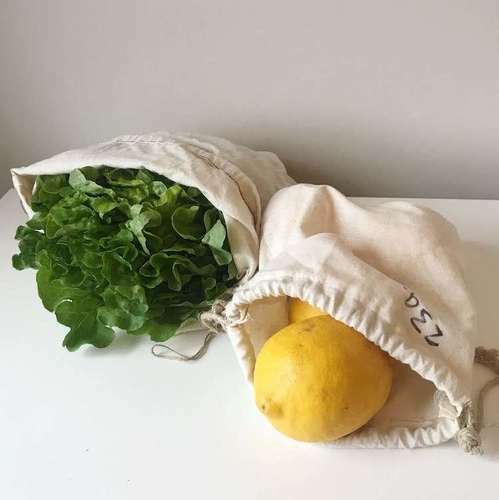 Organic cotton and bamboo which is handwoven on small power looms in Kerela are used to make these bags which are then handmade in the UK and stamped with non toxic ink. 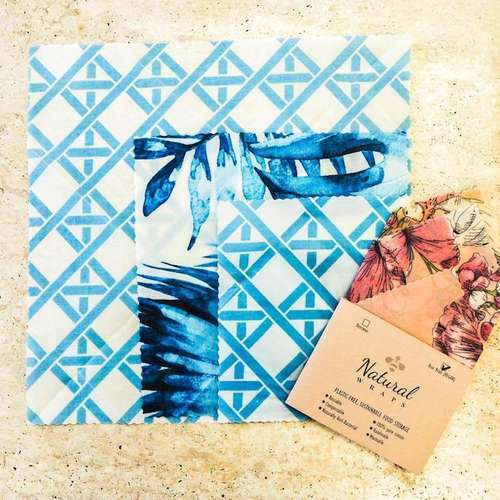 Materials - Organic cotton and bamboo.